Season Of Mist, shaped double vinyl, ltd 500, bonus track "L?Arnaque". As one of the longest running and most revered names on the French heavy metal and hard rock scene, VULCAIN has always been and will always be a household name. Since their inception in the early ?80s, VULCAIN have been quite rightly dubbed as the "French Motörhead", but their music encompasses many more influences. After 30 years of rock n? 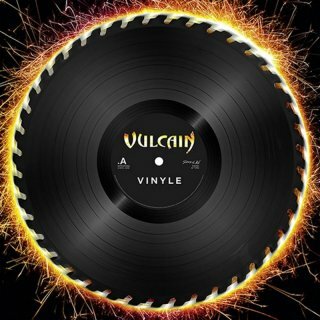 roll and 13 records so far, VULCAIN are feeling more energetic than ever. 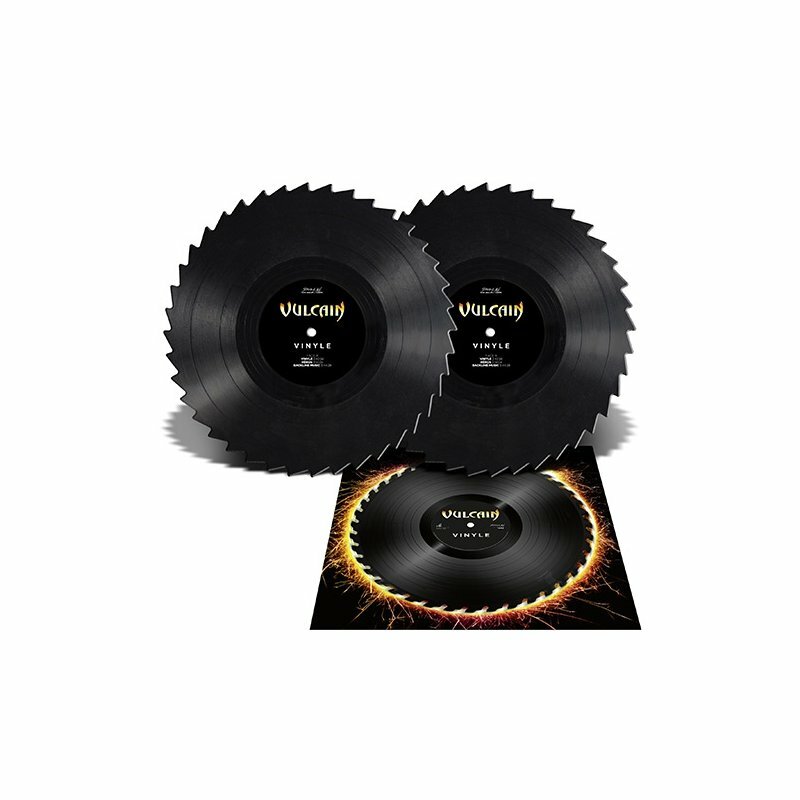 The band?s new full-length, ?Vinyle?, shows the hard rock scene that VULCAIN are still on top of their game.